In January, our friends at the Center for Women’s Health Research (CWHR) announced the creation of the Judith and Joseph Wagner Endowed Chair in Women’s Health Research. 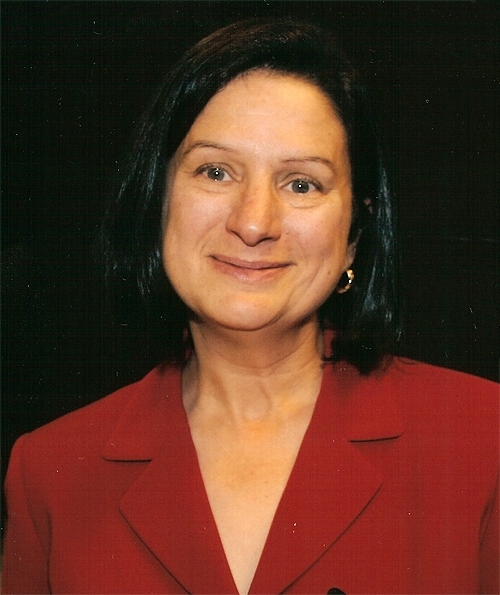 The founder and director of CWHR, Judith Regensteiner, PHD, will hold the prestigious chair. She is a nationally recognized researcher and advocate in women’s health. Regensteiner has published internationally regarded research which focuses on the effects of diabetes on the cardiovascular system. The $2 million endowed chair is one of the few chairs in women’s health research in the nation and is the first at the University of Colorado. The community recognized the significance of this historic milestone in women’s health research at the University of Colorado, and Judith and Joseph Wagner’s gift inspired more than forty individuals and foundations in the community to complete funding for the Chair. As the Center for Women’s Health Research’s strategic partner, the announcement of this major milestone made everyone at Corona smile. In a time when government spending on research is being cut and many nonprofits struggle to attract donors, the CWHR has accomplished what seemed impossible five years ago. In early 2009, the Center for Women’s Health Research embarked on a thoughtful strategic planning process to provide definition and direction to its mission, distinctive competence, vision, values, research model, and overarching organizational strategy. This strategic plan outlined a bold vision for CWHR and elevated the Center’s strategy to a new level. The plan positioned the Center to leverage their place within the University of Colorado Denver, and position themselves as a research leader in woman health in the community. Congratulations to the Center for advancing a bold strategic vision. This is only the beginning of the good work to come from an organization committed to transforming women’s health. Visit CWHR’s website for more information about the organization.